February Album Writing Month is officially over. 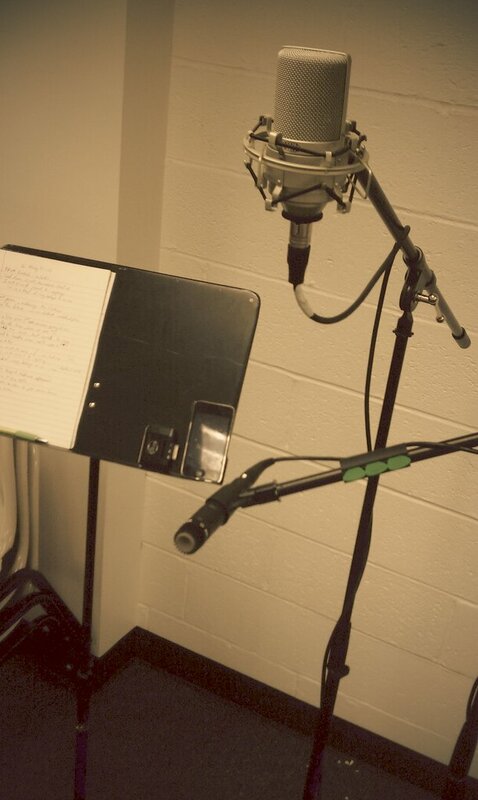 I wrote and recorded three songs today. I think that they are halfway somewhat decent too. Exciting. Also also, we are playing at the UD SCPAB Battle of the Bands tomorrow (Tuesday 3/1) night at 7:50pm in the multi purpose rooms. Come see us! !